Eye care professionals specialize in understanding how the human eye really works, as well as diseases and conditions that affect your vision – many of which do not have obvious symptoms. Our The Woodlands eye doctors know how age and risk factors affect vision over time for young and old, and they understand the benefits and features of corrective lenses including eyeglasses and contacts. Dr. Claudio Lagunas is a Texas Licensed Therapeutic Optometrist. Dr. Lagunas graduated in 1997 from the Inter American University of Puerto Rico, with honors. He was a member of the Beta Sigma Kappa International Optometric Honor Society and won numerous awards including the Wesley Jessen Contact Lens Achievement Award, Best Thesis Award and the ASVO award for voluntary services to the Puerto Rican Community. He was also a Trustee for the American Optometric Student Association from 1995-1997. He received a Bachelor in Arts degree in Integrative Biology from the University of California at Berkeley in 1992. He has over 15 years experience in the diagnosis and treatment of primary Eyecare conditions with an emphasis on LASIK co-management, specialty contact lens fittings, and Dry Eye treatment. His hobbies include travel and spending time with his family. 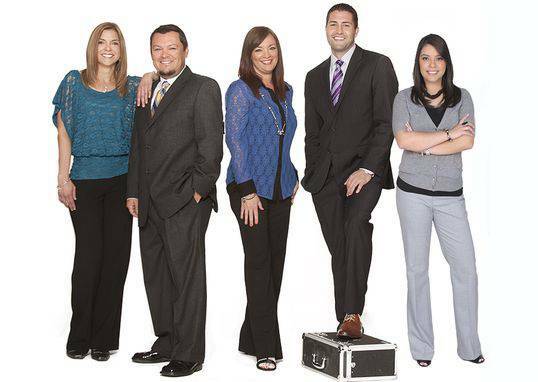 In 2011, he was hired as a Professional Development Consultant for Alcon Vision Care. He travels the country lecturing and visiting other practicing Optometrists on Contact Lenses, Contact Lens solutions, and Practice Management topics. Dr. Grisel Lagunas is a Texas Licensed Therapeutic Optometrist and Graduated from the University of Houston College of Optometry in 2001. She obtained her Bachelor of Science in General Sciences and her Masters Degree in Public Health from the University of Puerto Rico. 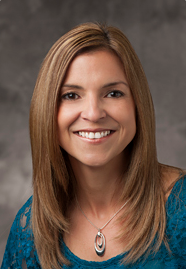 She is a current member of the American Optometric Association and the Texas Optometric Association. She has extensive experience in the co-management of refractive surgeries (Lasik). She founded Lifetime Eyecare Associates in 2005 and opened a second location in The Woodlands, TX in 2007. She enjoys traveling and visiting friends and family in Puerto Rico. Dr. Sarah Vallery graduated in 1997 with her Doctor of Optometry degree from the University of Houston College of Optometry. During her externships with Mann- Berkeley Eye Center and Hermann Eye Clinic, she gained valuable clinical training in Lasik surgery co-management and corneal, retinal and glaucoma conditions. Upon completing her degree, she moved to the Woodlands to practice and has been residing there with her husband and two daughters. Dr. Vallery’s emphasis is in the diagnosis and treatment of ocular infections, dry eye, contact lenses and post-operative Lasik care. Dr. Vallery loves to spend three weeks each summer with her family, returning to Barbados (her native homeland) to enjoy the Bajan beach life and all it has to offer. She joined Lifetime Eyecare Associates on January 15th, 2007 when the new College Park location opened its doors to see patients. Dr. Muriel Martinez graduated in 2013 with a Doctor of Optometry degree from the University of Houston College of Optometry. During her externships at Eye Center of Texas and The Good Neighbor Clinic, she gained valuable clinical training in Lasik and cataract surgery co-management as well as diagnosis and management of a variety of ocular diseases including diabetic retinopathy and glaucoma. 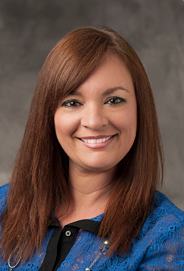 Upon completing her degree, Dr. Martinez completed a residency in pediatrics, brain injury, and binocular vision at the University of Houston College of Optometry. As a resident, Dr. Martinez provided bedside eye care to patients at the TIRR Memorial Herman Brain Injury and Rehabilitative hospital, as well as complex examination of special needs children at the University of Houston College of Optometry. She was awarded The Terrance N. Ingraham Pediatric Optometry Residency Award given by the American Optometric Foundation, which is awarded to 3 pediatric residents nation wide. This award is given to talented optometric residents who demonstrate a passion and commitment to practice, research, and education in the field of children’s vision. During her free time Dr. Martinez likes to create home projects and is involved with volunteer work at her church. 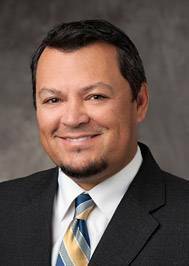 Learn more about Dr. Martinez here. 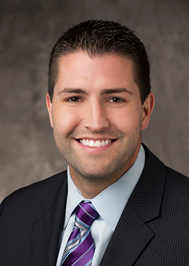 Dr. Justin Douglass is a Texas licensed therapeutic optometrist and glaucoma specialist. He received his Doctor of Optometry degree from the University of Houston College of Optometry, and received his Bachelor’s of Science degree from Missouri State University where he was an Academic All-American scholar athlete. In his final semester, he was selected in the MLS draft by the Houston Dynamo and spent 3 months playing professionally with the team before returning to school and completing his degree. While in Optometry school he completed externships at the Quantico Marine Corps base in Virginia and the VA Hospital in Albuquerque, New Mexico. During this time he gained extensive training in the management of dry eye, refractive surgery, ocular trauma, and ocular pathology including glaucoma. Dr. Douglass is a native Houstonian, growing up in the Spring area. During his free time he enjoys being outdoors, and continues to play soccer whenever he can. Dr. Yaimi Romero graduated with honors from Inter American University of Puerto Rico in 1998 with a Bachelor degree in Biomedics and a Minor in Microbiology. 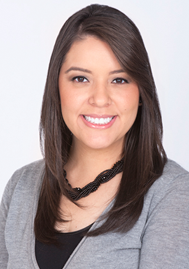 She graduated from Inter American University School of Optometry of Puerto Rico as a doctor in 2002. In 2003, she opened her first private clinic in her hometown in Puerto Rico and went on to open three more clinics along with her husband. In Puerto Rico, she worked for 14 years treating patients. She is a Therapeutic Optometrist with an emphasis in contact lenses and prevention and treatment of ocular diseases. Dr. Romero was noted by the American Optometric Association as an outstanding member for ten consecutive years in the cornea section. 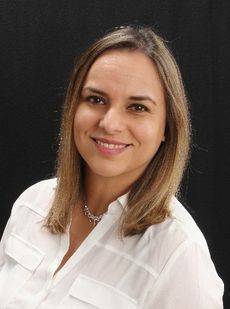 Dr. Romera is a native Cuban though she was raised in Carolina, Puerto Rico – a beautiful Caribbean island with spectacular beaches and delicious food. She always knew she wanted to be in the healthcare field, but her fascination with the eyes and improving people’s life made her choose optometry. When she is not working, she enjoys spending time with her family, travelling , going to the movies and she loves interior design. She also likes to read, bake desserts and take care of her orchids. She has been married to a wonderful and loving husband for ten years and is the mother of two exceptional boys. She and her husband both come from big traditional families.